While continually maintaining joyful effort. Photo of Ven. 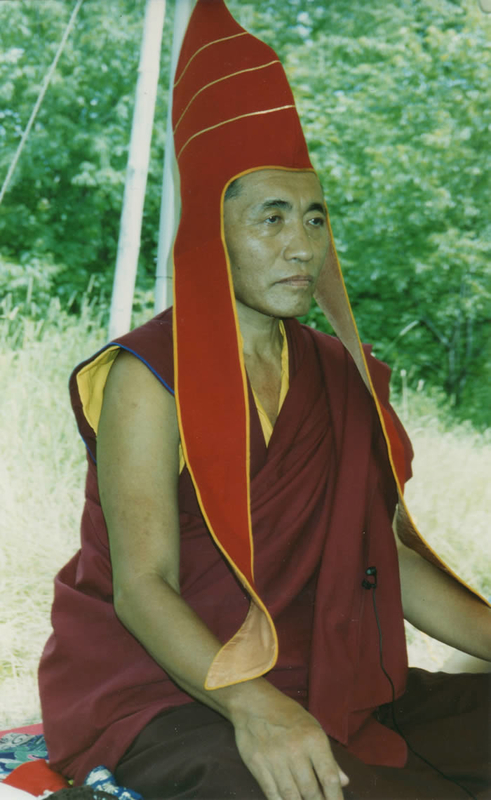 Khenchen Palden Sherab Rinpoche meditating in 1992, by Nancy Roberts.